NRG came back from behind to defeat FURIA 2-1 (Inferno 11-16, Overpass 22-20, Train 16-6) in ECS Season 7 North America Week 2, locking down a spot at the $500,000 finals. The second week of ECS play in North America saw most of week one teams return, with the exception of Rogue, the winners of the first tournament, and Liquid, who are currently in São Paulo, about to compete at BLAST Pro Series. Two Pinnacle Cup teams, FURIA and Bad News Bears, competed in the second tournament instead, with the latter replacing Cloud9 who are dealing with a roster shortage. The Brazilians around Yuri "yuurih" Santos were quickly getting traction as they beat compatriots Luminosity in the quarter-finals and compLexity in semis with 2-1 scorelines. On the other side of the bracket, NRG, who placed third-fourth during the first week after a loss to Peter "stanislaw" Jarguz's team, had little trouble defeating Spacestation and picked INTZ apart to advance to the spot-deciding series against the Brazilian side. 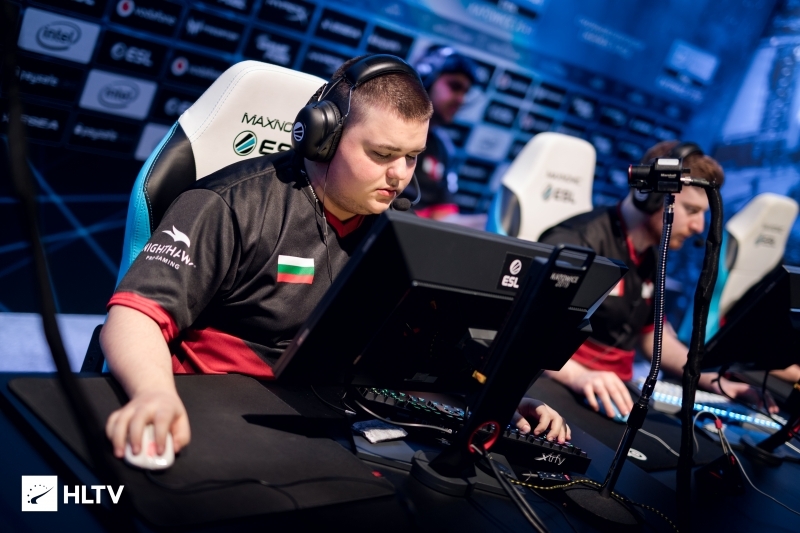 In the grand final, FURIA continued their successful run on the opening map, Inferno, where they began both halves at a disadvantage but turned it around with a strong showing across the gunrounds to clinch a 16-11 victory. They looked to end things quickly with an 11-4 defense on Overpass thanks to a great effort from Kaike "KSCERATO" Cerato, but NRG made their opponents sweat as they came back from 11-15 to take the second map to overtime. After two sets, the North American side prevailed before securing the deciding Train 16-6 after a flawless CT side. One more spot will go to the winner of week three in each region, with the last awarded to the team that earned the most prizemoney over the course of the five-week season. If furia are the “badest” What are Col and LG? And every single MDL team? Excellent match for the BR´s. The progression is insane. If they play like this tomorrow in DHM Dallas qual, they´ll get the spot. -ableJ +LukeN would be nice. MiBR tried but they gave up with the 250k request for a growing new player. Furia is locking him just to gain more money over him and drowning his carreer. Fallen letting Kscerato and Trk pass was his dumbest mistake to date. Bet he's regreting it already. He's a bit more aggressive. You guys honestly think Trk is bad? Wtf? Kscerato to LG, please. Thanks! One of the best matches I've ever watched, map 2 was INSANE. Wp to Furia but great plays from NRG and well deserved win. did you see the game or just commented seeing the numbers? +1 probably the numbers, because isn't the worst player of Furia. Nrg are looking good with Tarik. Another couple months and they can be a serious top 5 team. Is Kscerato better than Coldzera? GG Furia!!! More practice, hardwork, and keep growing!! This team is amazing, what you achieved so far!!! Keep up with the good job, you will reach the top!!! The last round of match was a big fail... For me, showed thet FURIA is unexperienced yet. Now, like #92, more practice, hardwork and keep growing! !